There is a possibility, that you like a particular theme, but you want to change the navigation button. Do you think it is very tough? Not really. Just follow these steps line by line, you can yourself change the navigation button. 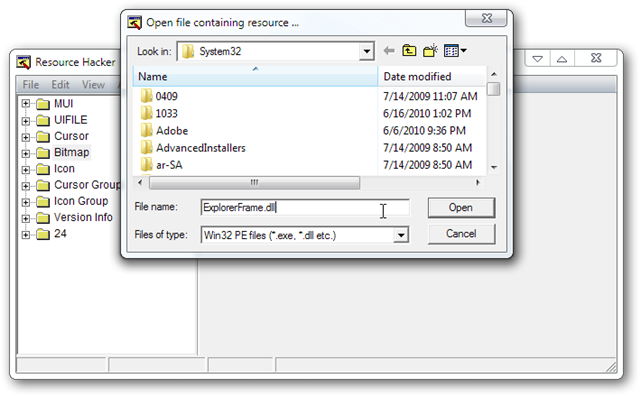 First you need a program which can open, show the contents and allow you to change the images associated with it. I recommend Resource Hacker. It™s a free tool and easy to handle even for the novice. 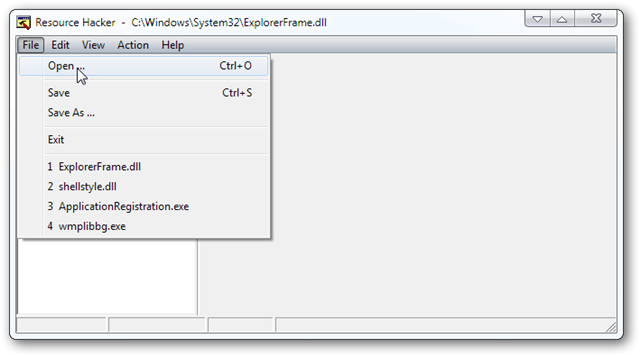 Now, you need to know, which particular dll file is associated with it right? 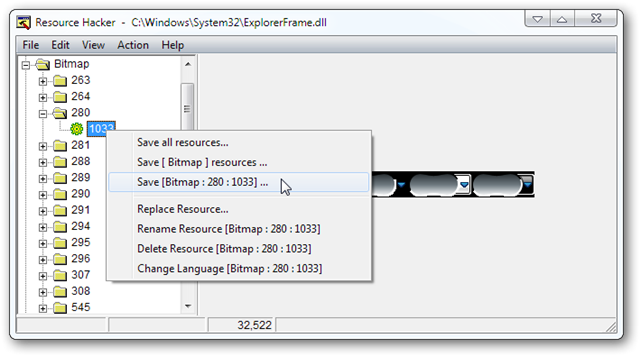 Do the same for 578 and 579 folders and the bitmaps. So, you got 4 bitmaps. These are default set; you will replace them with custom one. You need instruction to create them. Open your powerful image editor (We are saying about Photoshop CS4 for example). 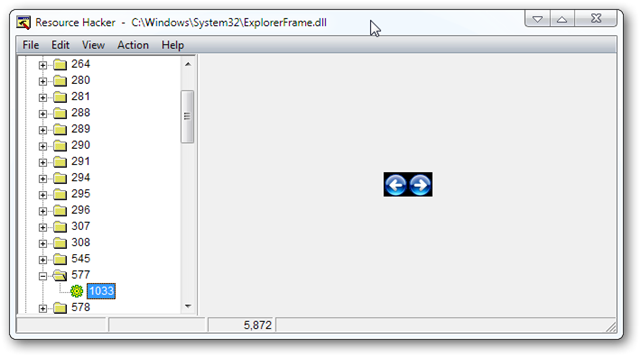 You can use similar kind of other program. Select Black as background color. Background contents=your background color (Black in our case). (B) Fill the alpha layer with white color. Deselect it (disable eye tool). 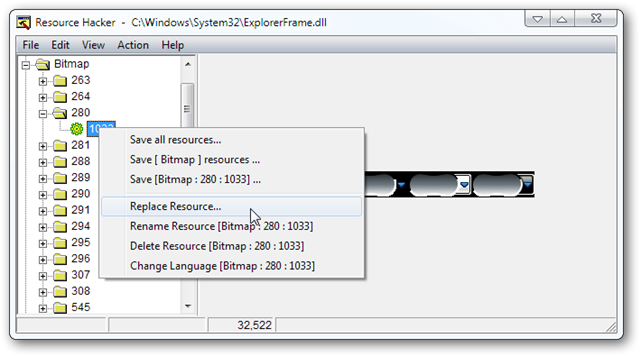 For the bitmap in 280 folders, just create an empty (will look black) bitmap with 1 pixel verical lines (compare and create with default). 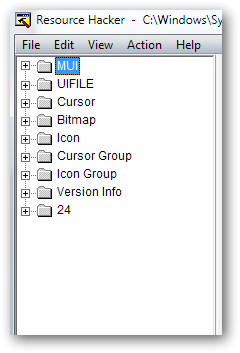 (C) Save each file as bitmap and name them like default set (280, 578,579 and 581), save as 32 bit. 1. We are getting 3 sets for each action: so the animation would be like start orb. This Article Has Been Shared 5474 Times! You should elaborate Step 4 properly.Not everybody reading your post is a software engineer. Or at least tell what do we overall need to do in photoshop. And your aim was to change the navigator buttons but you ended by saying ‘we are done’,you should have shown the changes. Do not get angry! 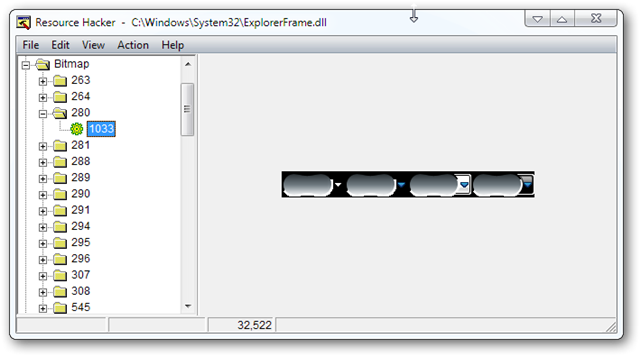 That step is actually itself quite bigger and about Adobe Photoshop’s Alpha Layer. Please check either Adobe Photoshop’s Help menu and search for Alpha Layer or you can ask in forums.adobe.com/community/photoshop or check in PSD Tut Plus like tutorial website. 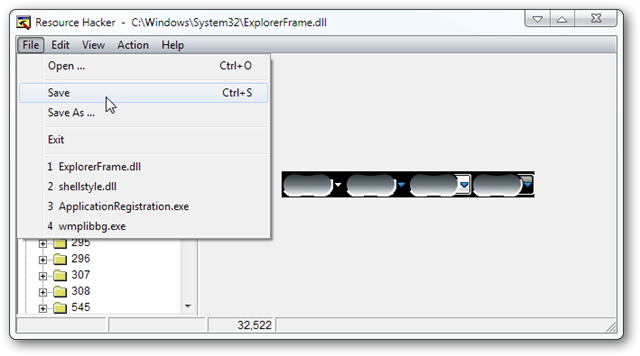 Cite this article as: Abhishek Ghosh, "Change the explorer navigation button," in The Customize Windows, October 18, 2010, April 23, 2019, https://thecustomizewindows.com/2010/10/change-the-explorer-navigation-button/.